The Granite Blog keeps you up to date with what's happening on MyGraniteCare.com! Subscribe to the granite blog feed. 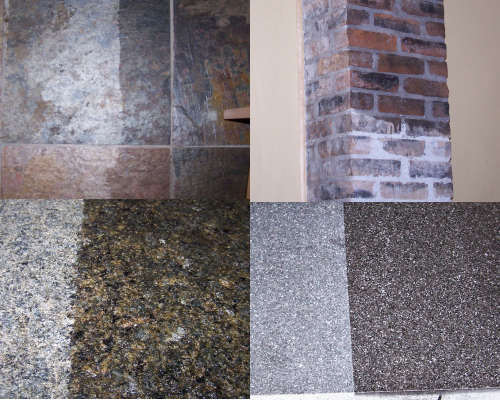 It includes recent additions to My Granite Care, stone news, specials and tons of related information on natural stone. To subscribe to my Granite Blog (no e-mail necessary), click on the Orange RSS button. A new page opens. Click on "Subscribe To This Feed". Once you start, you'll be amazed at how RSS brings your world to you. 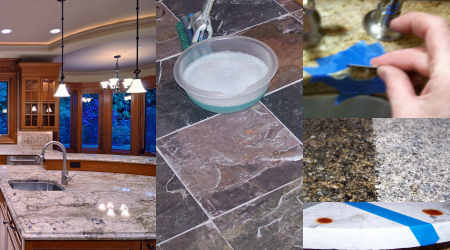 Continue reading "Stone, Granite and Marble Maintenance"
Continue reading "Natural Stone Oil Stain Remover"
Simple solutions on caring for your marble, granite and other natural stones. 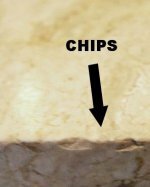 Whether it's questions on marble or granite care for your kitchen counter tops or help finding the perfect natural stone care product or solution. We're there for your important routine maintenance . . . cleaning, polishing, sealing . . . AND we're there for those unanticipated problems. 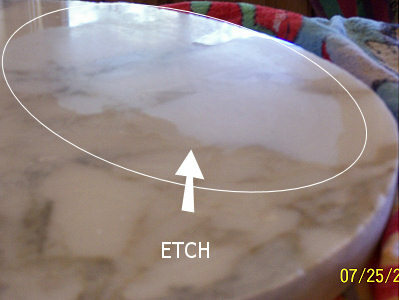 Continue reading "My Granite Care"
Continue reading "How To Polish Marble"
Continue reading "Enhancing Stone, Travertine, Marble Or Granite"